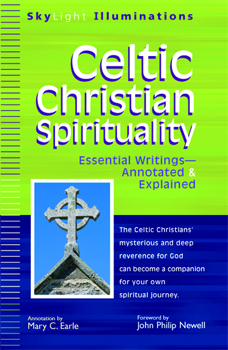 The Celtic Christians beheld the world around them and perceived the divine life of God as upholding every aspect of the material universe. Their prayers and poems, their liturgies and theological interpretations give Christians a sense of faith that is confident in a merciful and infinitely creative, healing God. SKU: 978-1-59473-302-4. Categories: Books, Mary C. Earle.